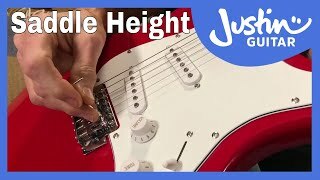 This 10 part series on how to setup your electric guitar will take you through all the steps you need to set up your electric guitar - with Master Guitar Technician, Charlie Chandler. 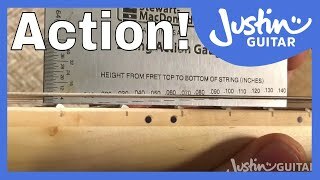 Charlie is one of the worlds best guitar technicians and has worked for many top-drawer artists. 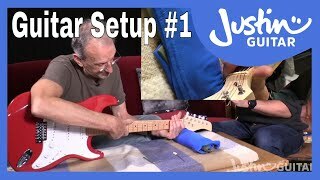 He's been doing my guitar setup's and maintenance for over 15 years and I know lots of people are interesting in learning to do their own setups (and I wanted to learn myself!) and I'm really stoked that he agreed to do this series - I think it came out great! The hope is with this series you will be able to do your own setups at home! 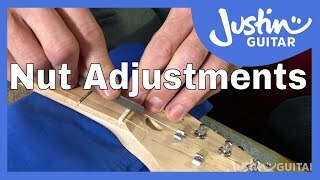 We start our guitar setup journey with a look at the process, what to look for when buying a guitar and measuring the neck relief. 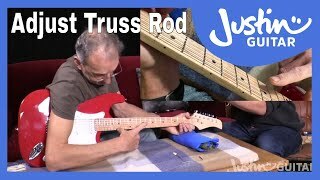 In this lesson master guitar tech Charlie Chandler takes us through how to adjust the truss rod! Now we're going to learn how to set the saddle height correctly! 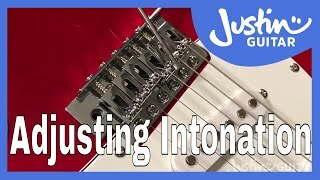 Intonation is how in tune all the notes are on the whole guitar and the adjustments are on the bridge - here we learn how to position them! We recap what we've done so far and then look at common problems people have with output jacks and how to fix it!